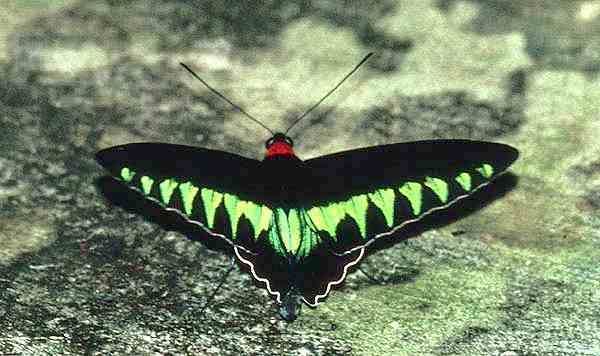 Rajah Brook's Birdwing is the national butterfly of Malaysia. 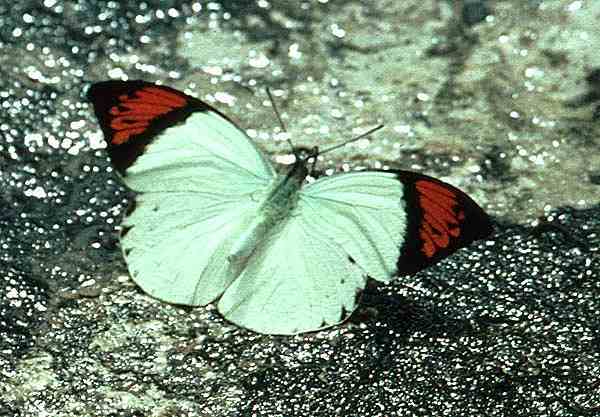 This one was found in the Mulu National Park, Sarawak. 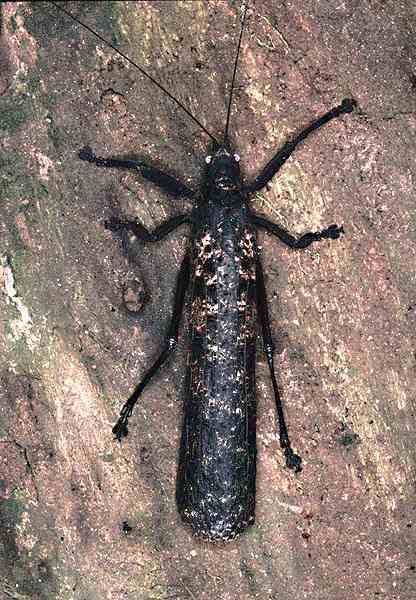 This rather dilapidated black and gold beetle? 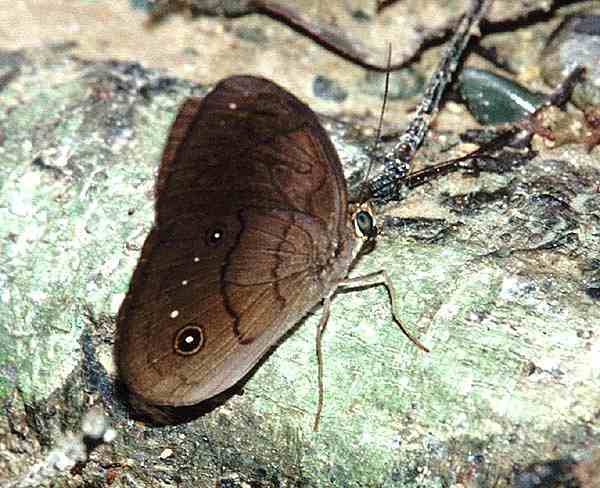 was found on a tree in the Taman Negara National Park. 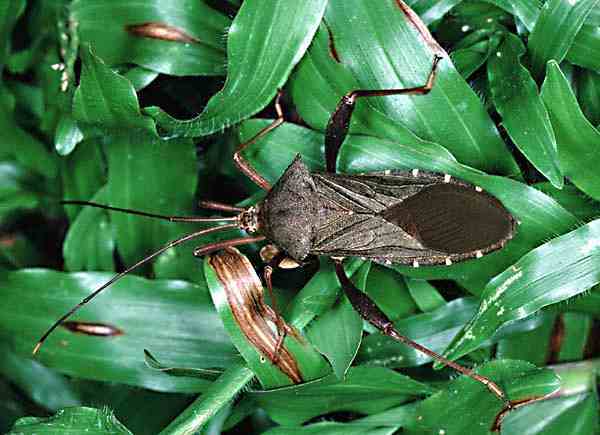 This squash bug was discovered in the Tama Negara National Park Resort itself, among the grass and flowers. The "Bat Cave" in Taman Negara National Park was home to rather more than bats! 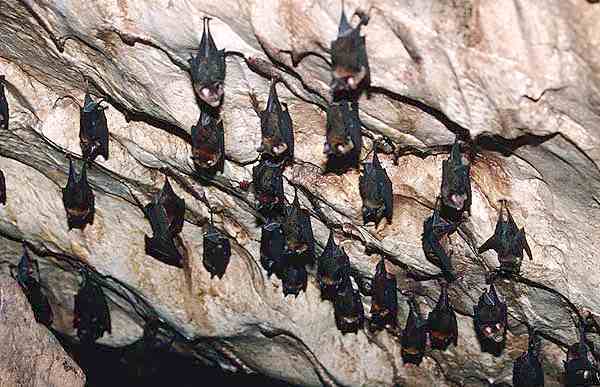 But it did, of course, have plenty of bats in it as well. 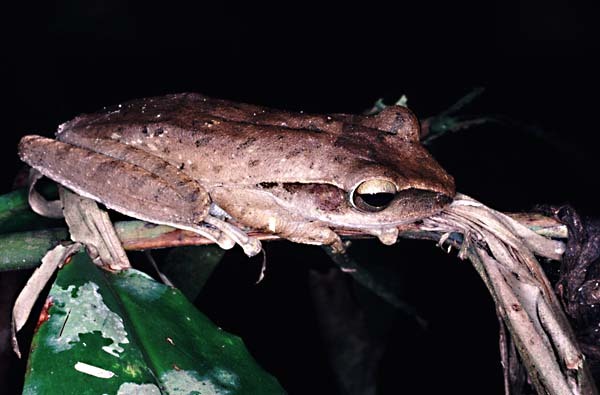 This tree frog was discovered on a night-time ramble in the Taman Negara National Park. 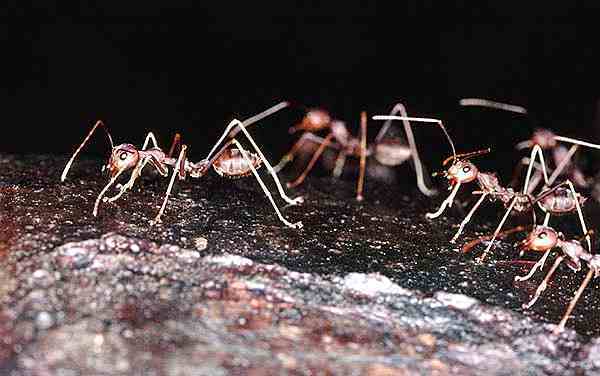 There were a wide variety of ant species in the Tama Neagara National Park. 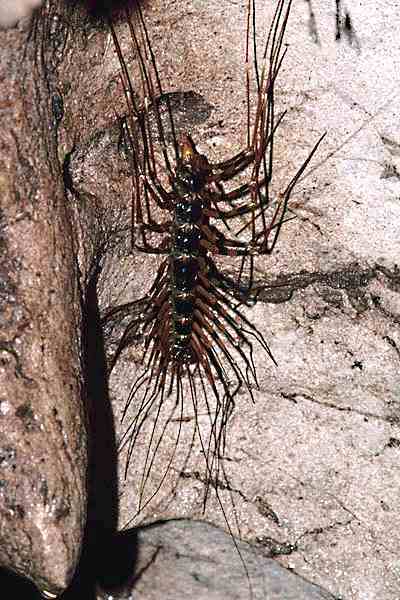 These were among the smallest, but they nonetheless looked menacing. 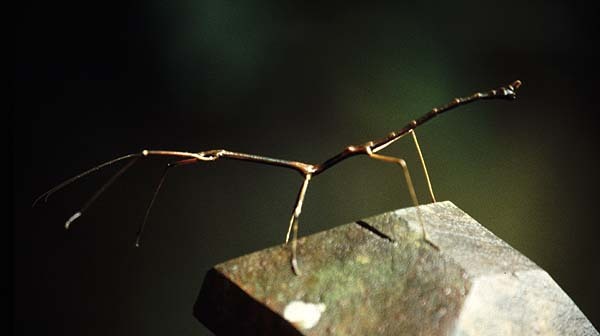 This Stick-Insect was discovered in the Mulu National Park, in the grounds of the lodge in which we were staying.